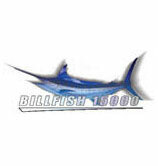 The Billfish 15000 is the largest beach launch marlin tournament in the world. This event took place in Sodwana every year during November and Rat Race Media did the production of all the deep-sea action for a SuperSport production for a number of years. 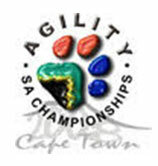 Rat Race Media filmed The Pedigree Dog Expo and SA Agility Championships that event took place at the Good Hope Centre in Cape Town. This Challenge is an Invitational between 10 SA Inflatable boats and 10 Namibian Inflatable boats. Rat Race Media did this epic adventure and filmed the action on about 100km per day on the Okavango River with the highest density of crocodiles in the world, as well as extreme rapids. This is an extreme event and is based on the CHOC Berg River Challenge that’s been going for 25 years and is also filmed by us.